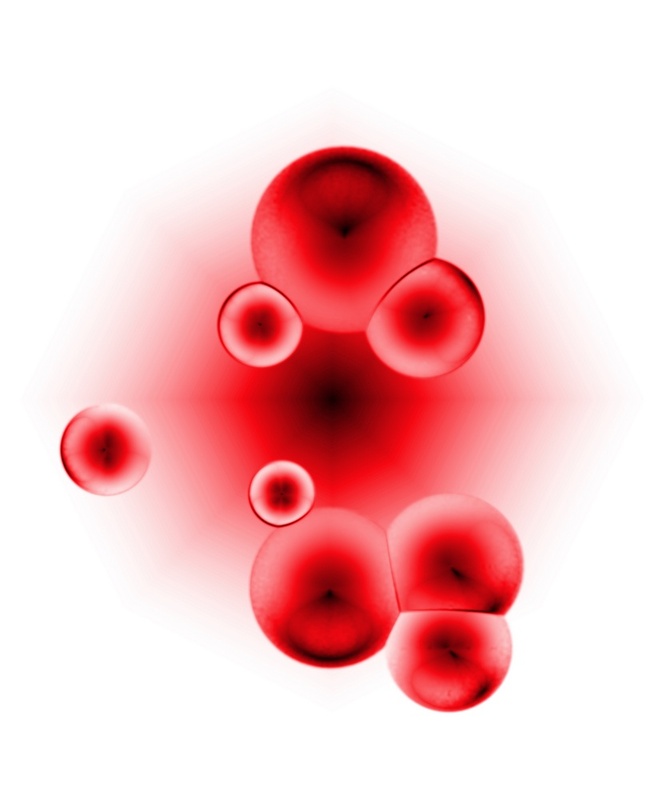 Anemia is a condition in which hemoglobin or red blood cell count is less than normal. Usually the normal level of hemoglobin varies in males and females. For men, anemia symptoms occurs if hemoglobin level is less than 13.5 gram/100ml while a woman is anemic if hemoglobin is less than 12.0 gram/100ml. It includes any process which can interrupt the normal life span of red blood cells.120 days is the normal life of red blood cells and are made in bone marrow. Anemia is caused through two pathways. Absence of enough iron in food and diet supplements can cause anemia as iron is the major component of hemoglobin. Accidental loss of iron will result in the low level of hemoglobin in the body which later on cause anemia. Such anemia which is caused due to low iron levels in the body is called iron deficiency anemia as iron deficiency is the major cause of anemia. Women are more likely to have the deficiency of iron than men because every month there is a small and temporary blood loss through normal menstruation. Small and repeated bleeding from stomach ulcers and colon cancer can also cause cancer. Acute blood loss either through internal bleeding like ulcer bleeding or internal bleeding as from trauma can produce anemia. If the symptoms are not addressed properly; this type of anemia could result in severe consequences. Not only vitamin B12 but also folate is involved in making heme molecule. This can also be caused by improper absorbtion, long-term use of alcohol and under-consumption of green vegetables. Anemia is also caused by a wide assortment of diseases related to bone marrow. For example, leukemia, multiple myeloma, chemotherapy for cancer treatment, kidney failure, AIDS and anemia of chronic disease. My dad is having hard times turning a tooth whiter. Any advice on a clean smile ?? Thank you for your wonderful post! It has been extremely helpful. I wish that you will continue sharing your knowledge with us. Hello I appreciated your post. I believe that it is necessary when talking about diabetes to at least point out natural treatments that have been shown to be effective in controlling high blood glucose. Various natural herbs can be including in a diabetics treatment that can help keep a wholesome glucose level.